Find strategies, activity ideas, and other resources here to help you improve your child's development in many critical areas. Make Crafts and Daily Activities Fun! Try the various holiday and themed activity ideas here to put some fun into your child's life, all while working on critical developmental skills, such as following directions, understanding linguistic concepts, communicating socially, and more. These skills are so important in developing and maintaining relationships, navigating social problems, regulating emotions, and communicating appropriately. Look around for tips, lesson plan ideas, and more! Teachers, therapists, and parents can find lesson plans, teaching ideas, and educational resources for elementary and secondary (middle, high school) students here! Unleash your child's potentials and help your child reach for the sky! 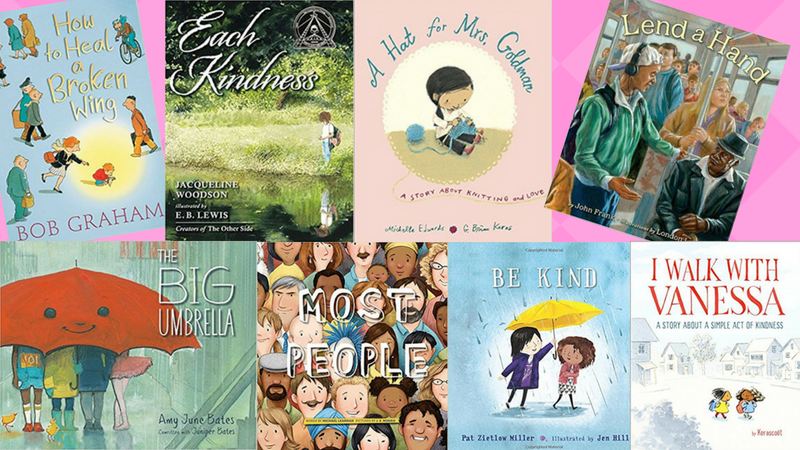 Below is a great roundup of picture books to teach students about kindness. Click here for parenting tips on teaching kindness to your child. Because kindness is the new cool. It may be a constantly changing world for our students, but one thing is for certain: being kind is just as important now as ever before. 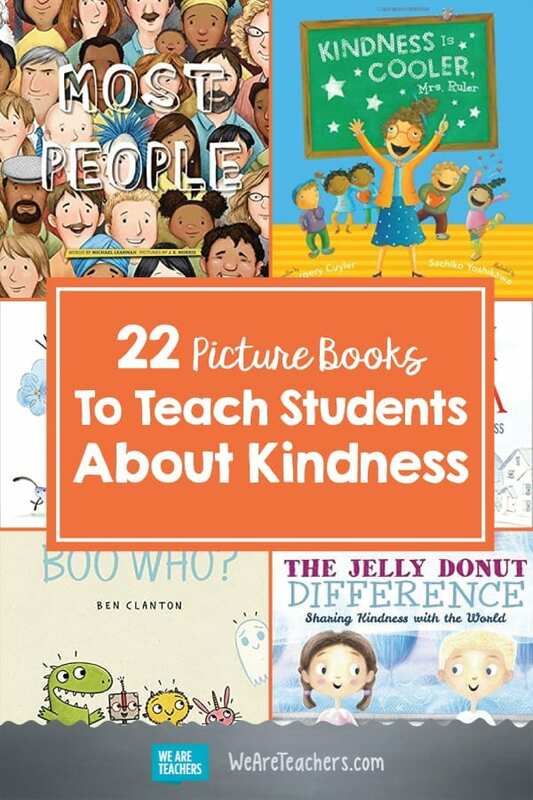 Send students the message that kindness is a top priority—and honor the reality that showing it can take courage, creativity, and persistence—by including books about it in your curriculum. 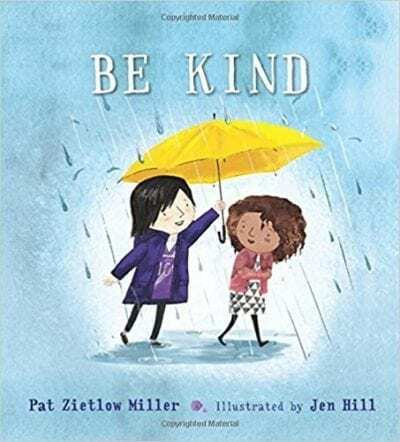 Here are 22 of our favorite kindness books for the classroom. It can be hard to find ways to include someone new –especially when that someone is invisible– but it’s worth the effort. 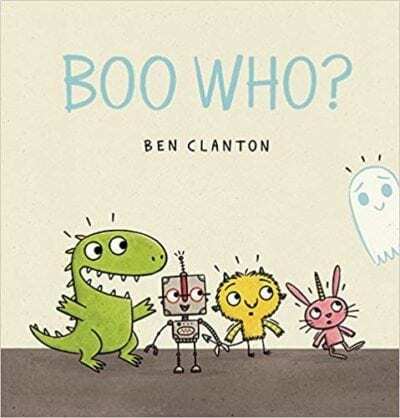 Simple and sweet, it’s easy for kids to “see” the possible connections between this story and their own lives. Concrete but engaging, this title answers an essential question. 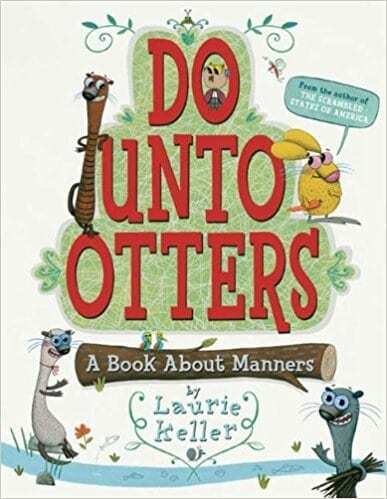 Who better to teach kids the nitty-gritty details of being nice than…otters? Trust us, it works. 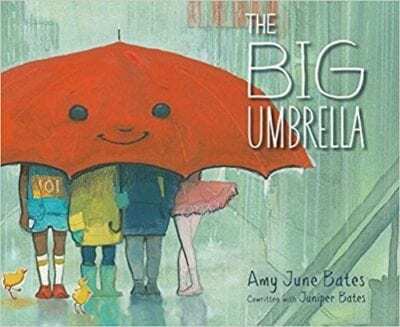 Being kind means making space for everyone, as this “big, friendly umbrella” shows. Read it, and then leave an umbrella propped by your classroom door as a reminder to be inclusive. A girl tries to follow her mother’s advice to “be kind” when others tease a classmate, but her attempt doesn’t help…at first. Talk with students about how kindness can gain momentum over time. 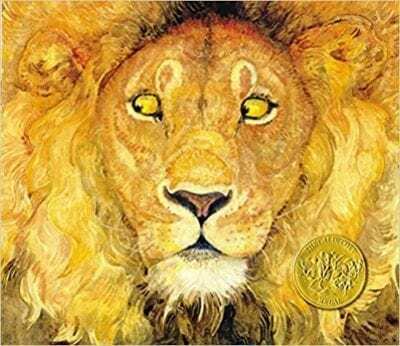 Teach children that no one is too small to be kind with this timeless fable, re-imagined by a masterful illustrator. 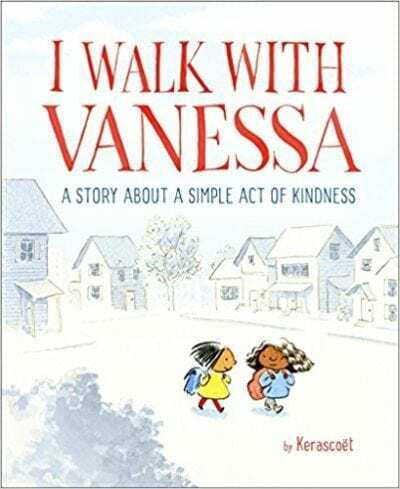 A simple assignment leads to a school-wide kindness-fest. 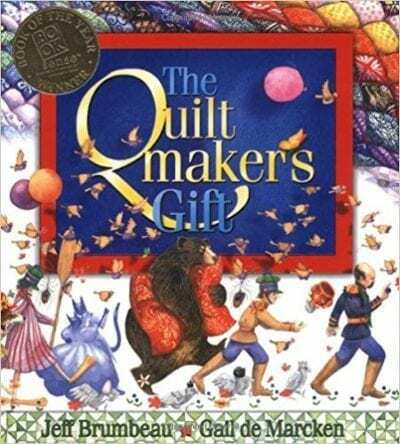 We guarantee students will be asking to make their own Kindness Quilt by the end of the story. Mrs. 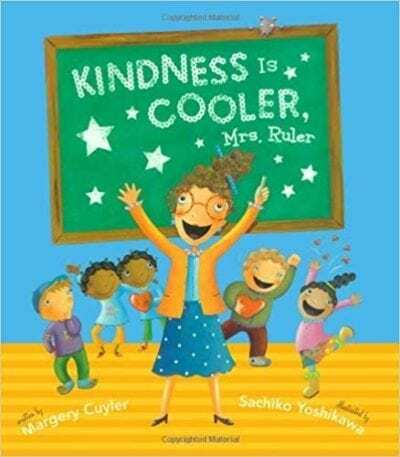 Ruler is to kindness what Ms. Frizzle is to science. Instead of punishing kids who act up in class, she challenges them to find opportunities to be kind. 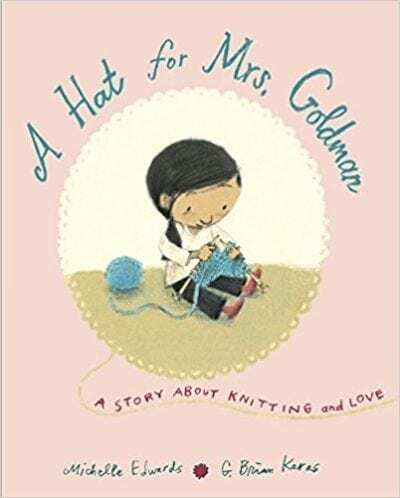 This wordless story of how one child wrestles with the decision to become an ally, and her eventual impact, is a powerful one. Back matter provides some helpful talking points for class discussion. 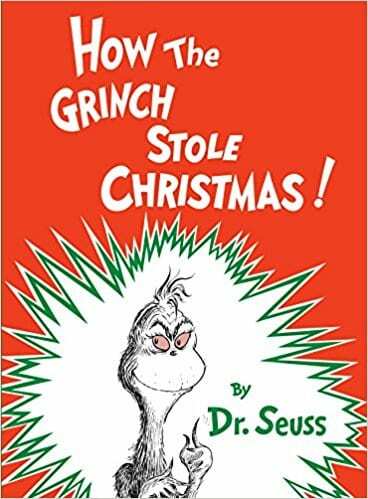 And speaking of Dr. Seuss, this holiday favorite is a great reminder of the importance of friendship and giving back. Twins Dexter and Leah enjoy the back-and-forth nature of kindness when they decide to reach out to their elderly neighbor. 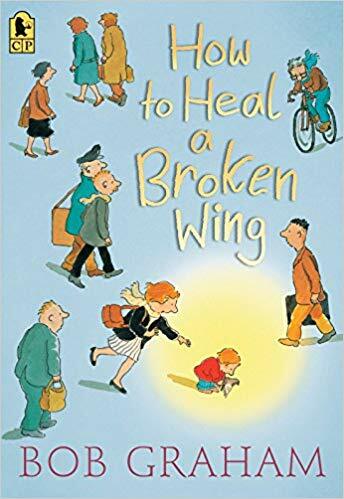 No one notices a hurt pigeon except young Will, who takes it home and tenderly nurses it back to health. 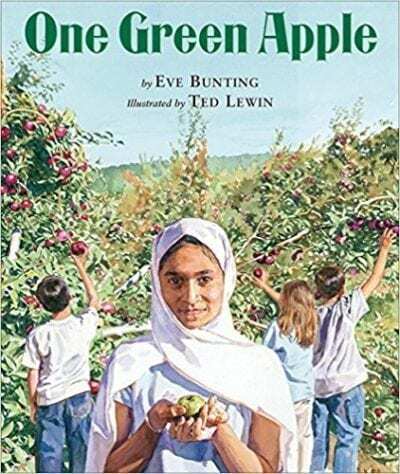 This story celebrates the capacity of children to provide kind, gentle care. 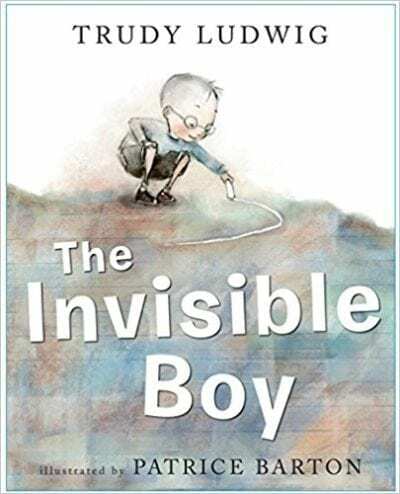 CJ’s wise and patient grandmother shows him that kindness resides in both one’s mindset and actions in this quietly evocative award-winner. How do you acknowledge the efforts of someone who is perennially kind? Return the kindness, of course. Little Sophia sets out to show Mrs. Goldman how much the neighborhood appreciates her hand-made gifts. 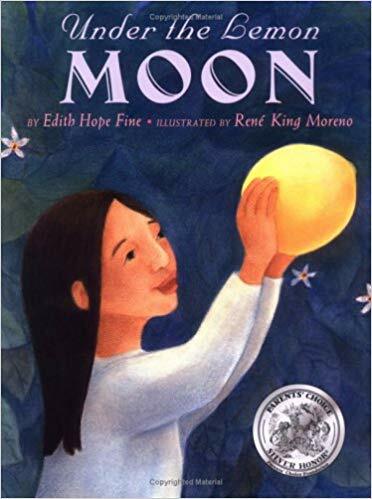 When a man steals the lemons Rosalinda and her family intended to sell at the market, a wise advisor encourages her to be empathetic. Invite students to consider responding to others’ transgressions with kindness. 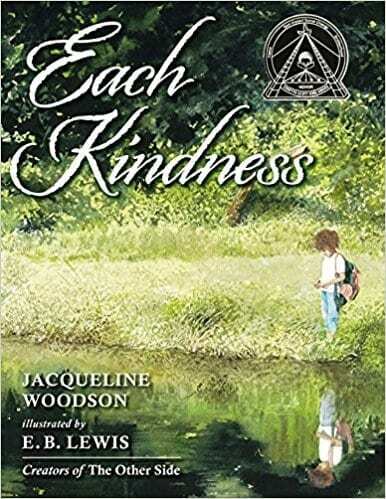 This beautifully illustrated saga of a greedy king’s transformation into a traveling ambassador of kindness will keep students captivated until the last page. 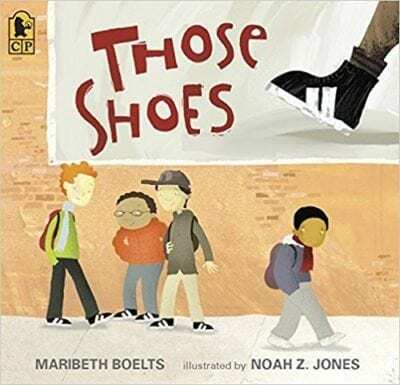 Jeremy’s quest for a pair of “those shoes” that his family can afford doesn’t end as he originally hopes, but it does create an opportunity to be kind. 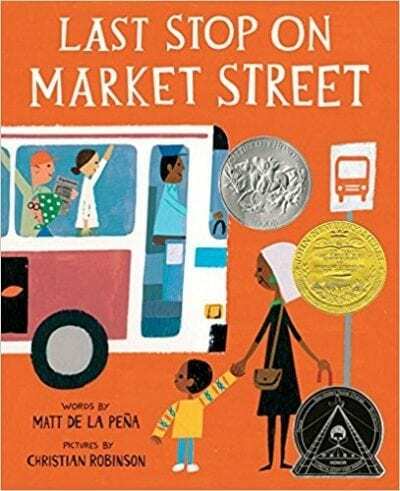 This classic read aloud is a mirror for some students and important window for others. For Farah, everything feels new. Her classmates’ small acts of kindness go a long way towards making her feel like she belongs. 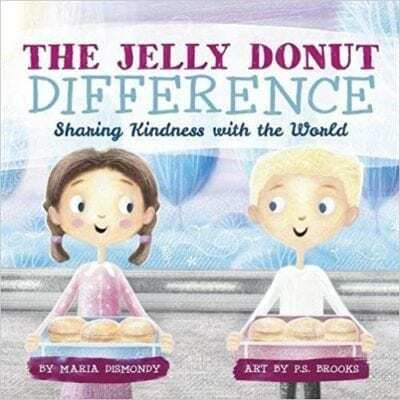 This classroom must-have shows how another’s kind acts can mean the difference between feeling unseen and living in full color. If you love sharing Have You Filled a Bucket Today? 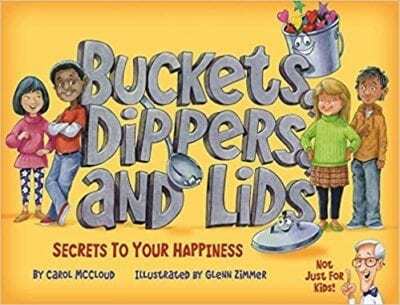 with your kiddos, consider adding Carol McCloud’s most recent title to your library; because being kind to yourself is as important as being kind to others. 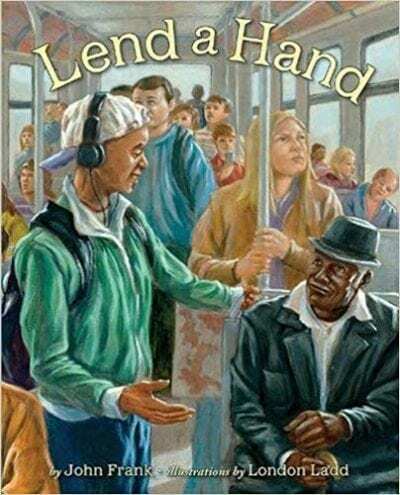 This diverse collection of poems offers plenty of concrete examples of kindness, from keeping an elderly neighbor company, to encouraging a struggling classmate, to paying it forward. Jacqueline Woodson never fails to give us lumps in our throats. 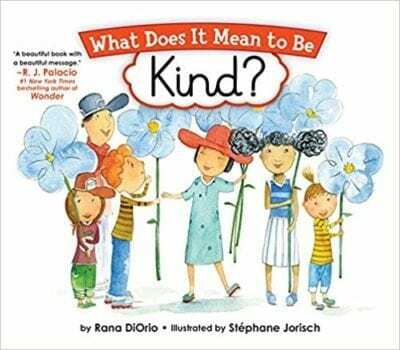 When you’re ready to take your class discussion of kindness to a more nuanced level, share this title about the kindness we wish we’d shown, and the opportunity to make a change. 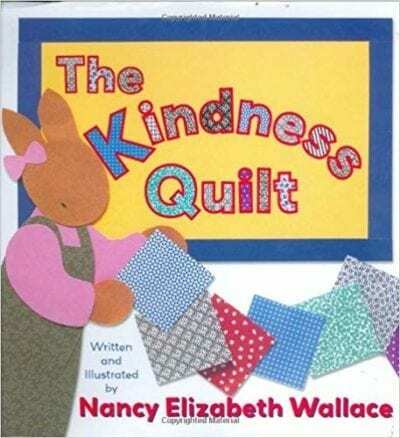 What are your favorite kindness books for the classroom? Share your thoughts in our WeAreTeachers Helpline group on Facebook. 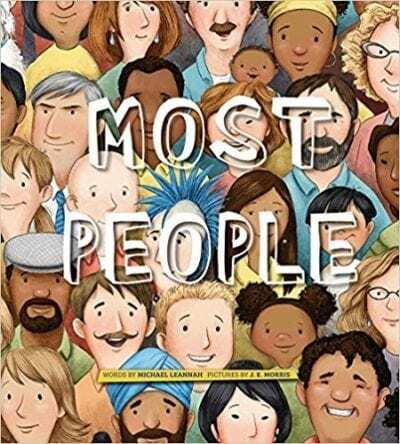 Plus, our favorite books to teach social-emotional skills, and our favorite anti-bullying books. A former elementary teacher and reading nonprofit director, Lindsay now works as a literacy consultant and freelance writer while wrangling her four young children. 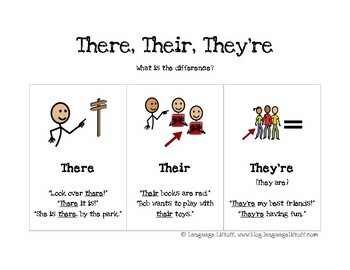 The words "there", "their", and "they're" are homophones. 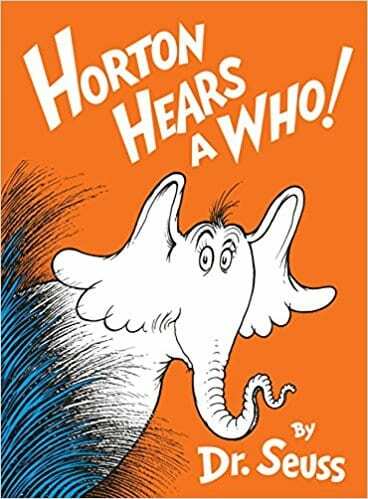 Homophones sound the same, but have different spellings and meanings. Below is a free visual support handout with written examples (downloadable from TeachersPayTeachers) to help teach your student the differences in this homophone group. Visuals often benefit many students in their learning processes. You can use this visual support in conjunction to your lesson, or to guide your student through the free practice worksheets below. All worksheets below prompt students to choose the right word (there, their, they're) to complete the sentence. Back to School: Let's Focus on Social & Emotional Learning with these Videos!